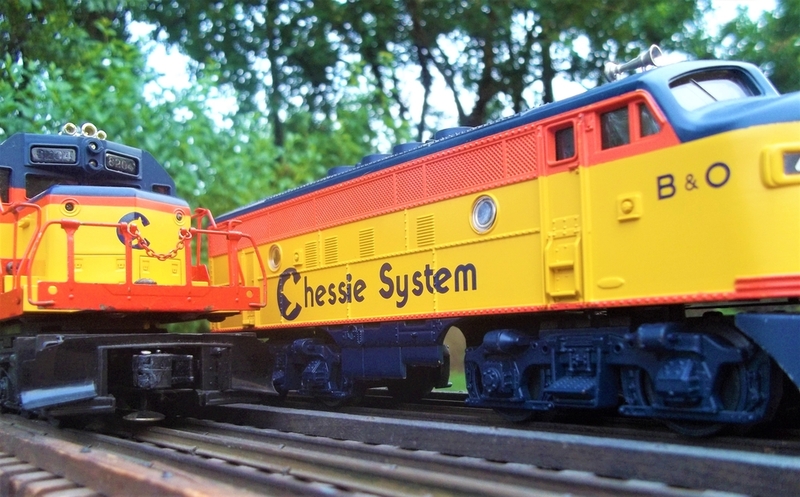 B&O Chessie... and warm weather soon !!! 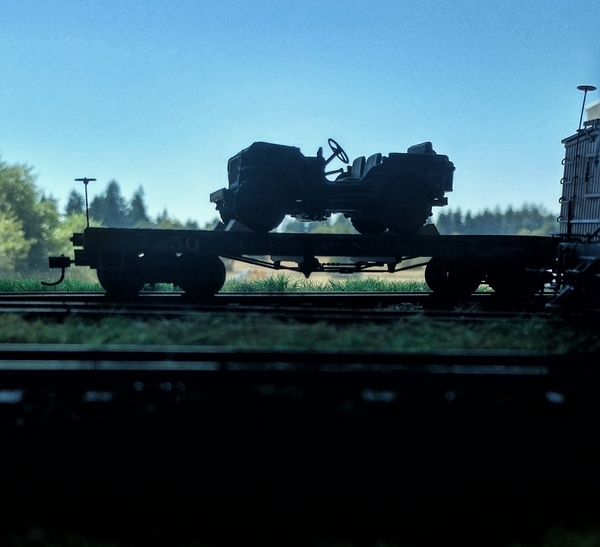 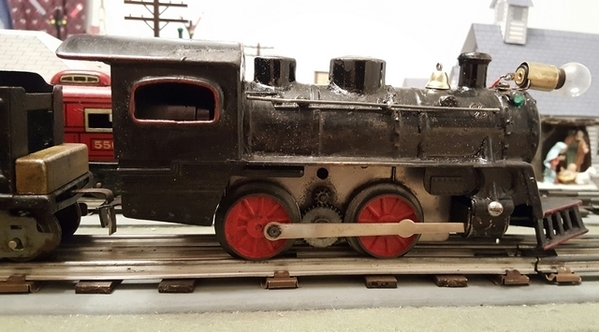 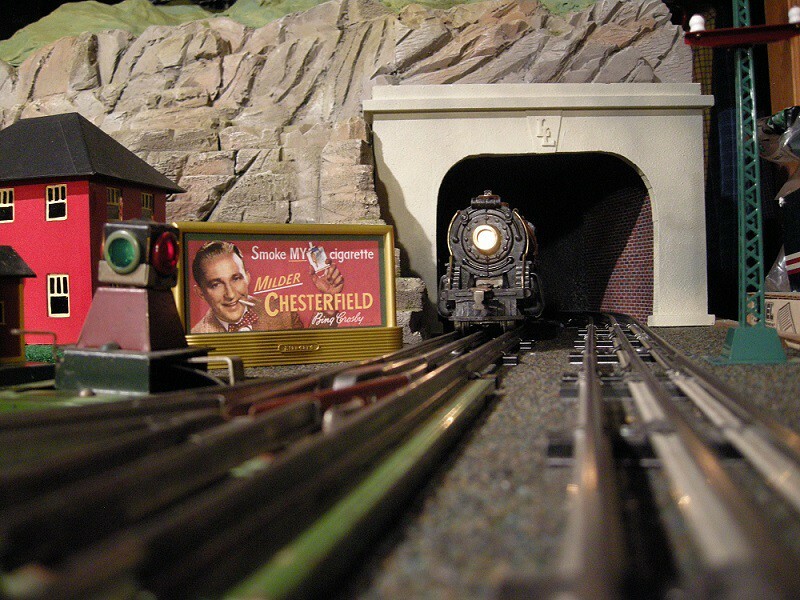 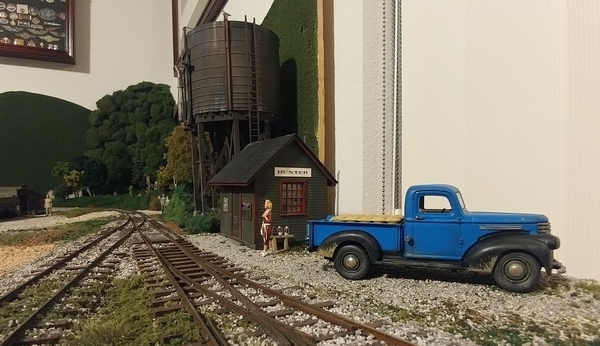 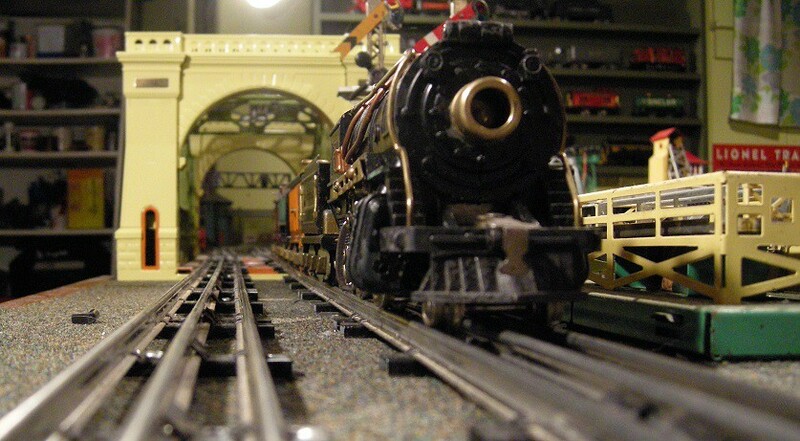 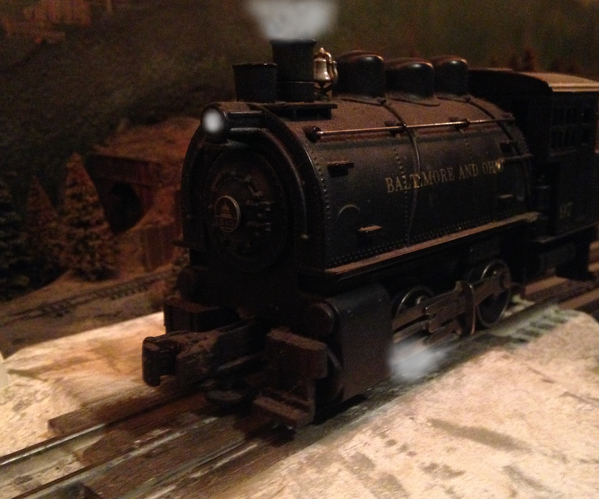 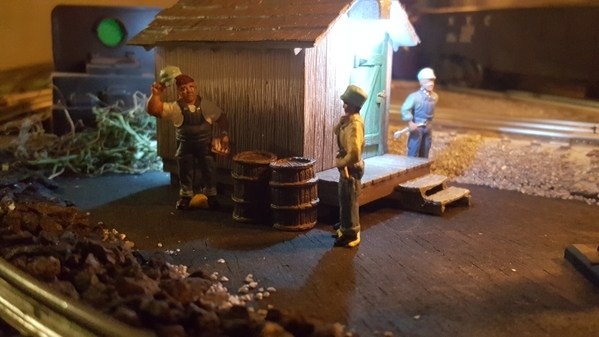 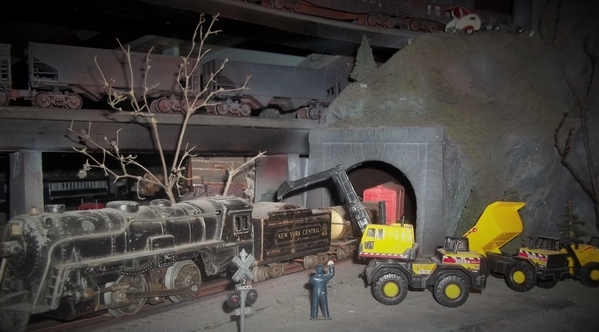 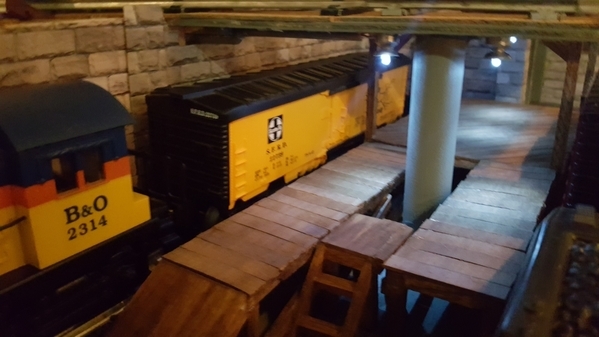 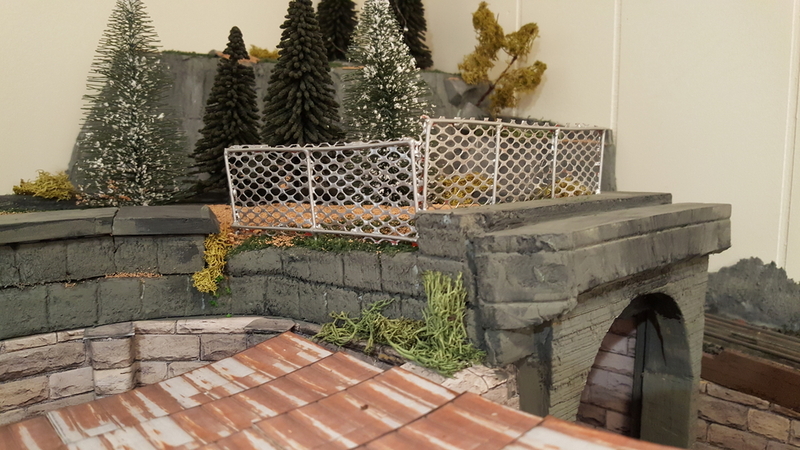 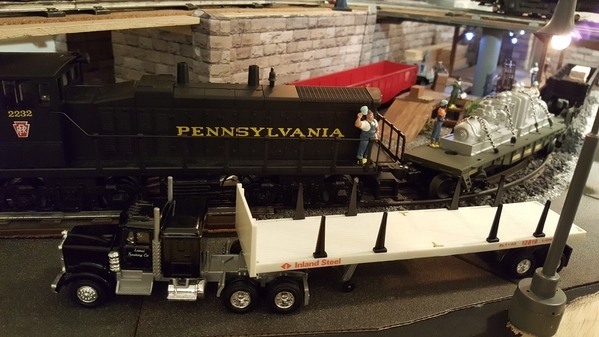 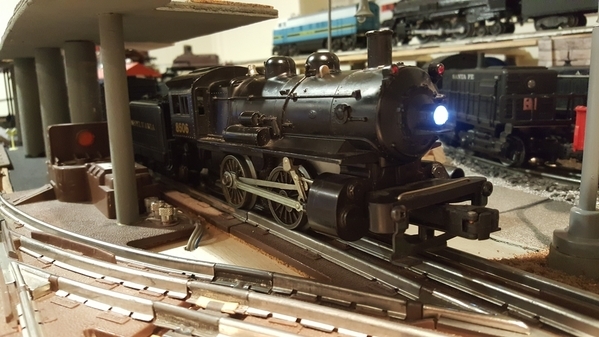 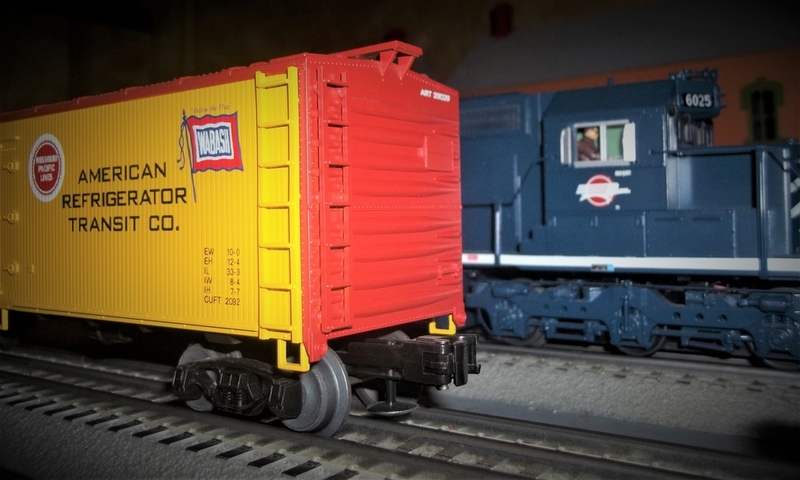 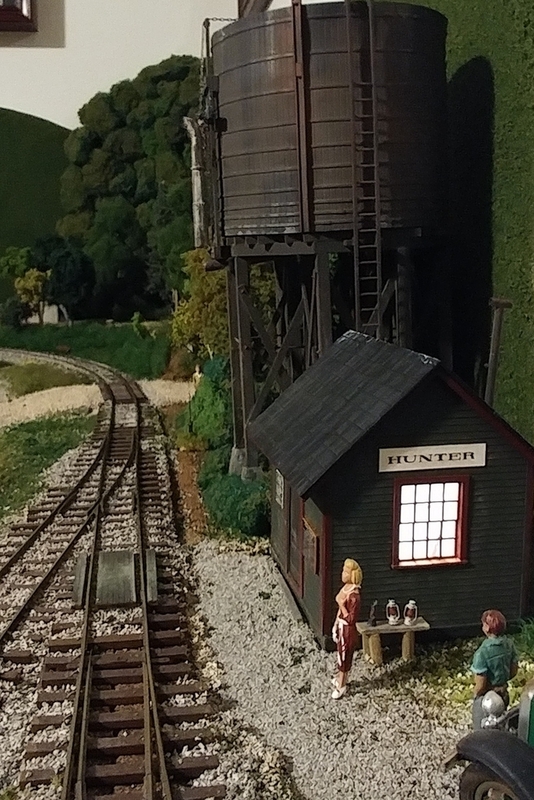 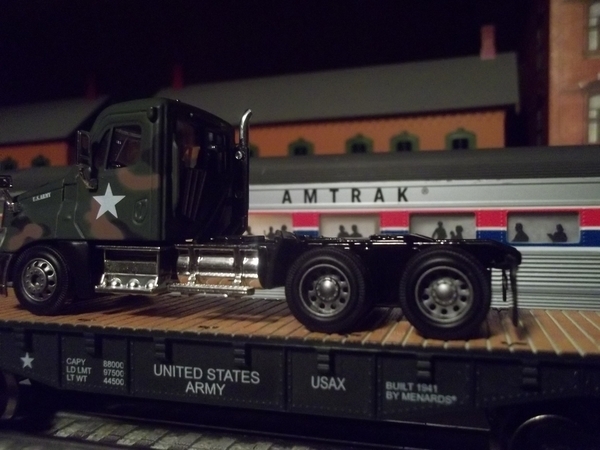 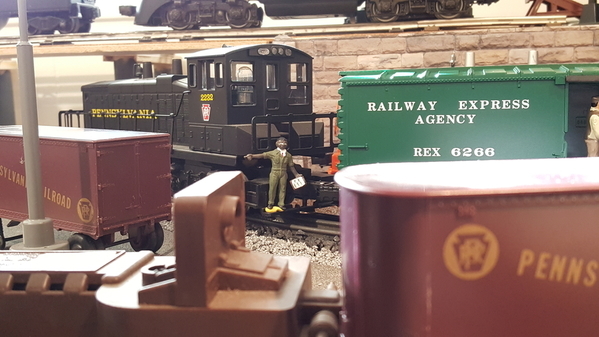 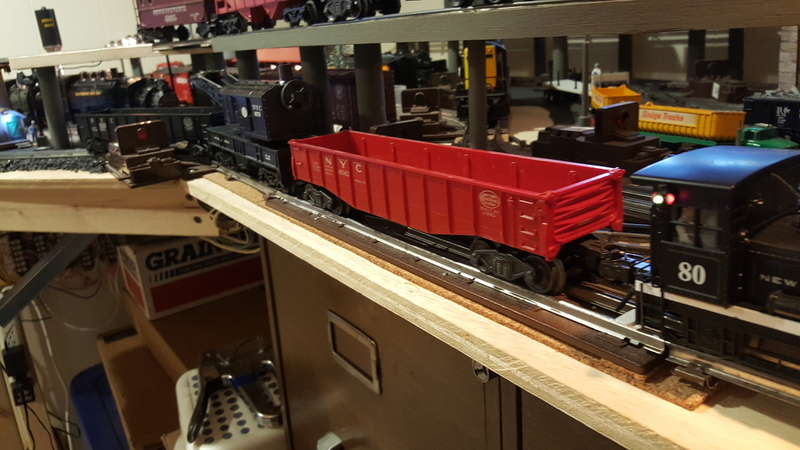 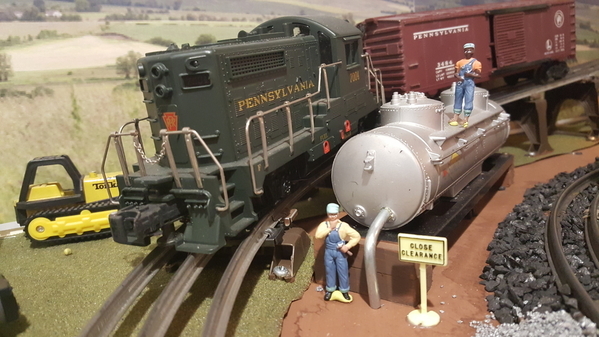 Lee (P51) ~ Every time you post photo's of your layout, I think, if there is a "layout afterlife" you could visit, and hang out for a spell, and watch trains, yours is at the top of the list for sure! Thanks, Rusty! 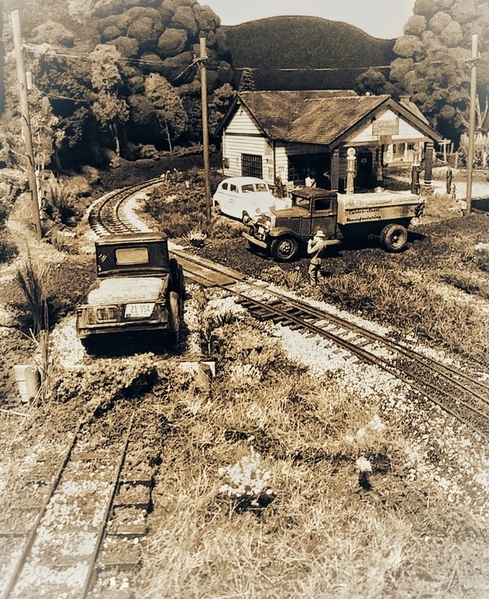 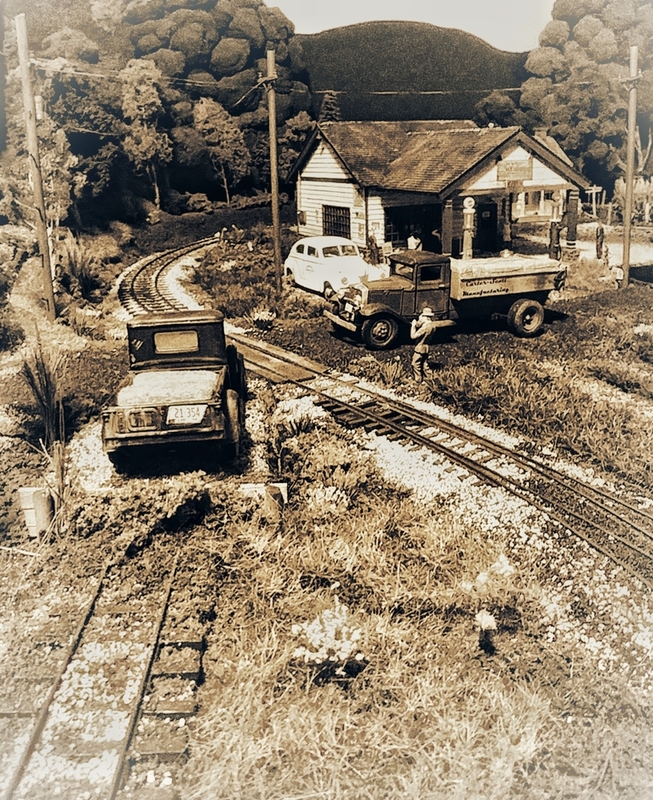 Ive tried to model a time and place I wish had occurred, a fictional branchline of a real 3 foot line, in the valley where my parents grew up. 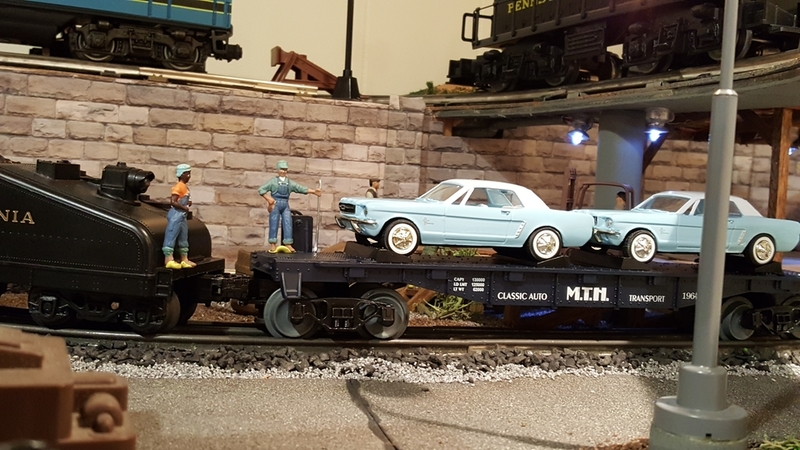 Trailer on flat car whizzing by at the grade crossing.